Sit back and relax as you enjoy one full local independent film! Klook exclusive: Skip the malls and experience true local cinema tastefully curated by Fat Girls Day Out! In case you haven't heard, Manila is slowly becoming a melting pot of small, independent movie houses. And that is a wonderful indicator of a thriving modern culture as this tour will bring you to the metro's trending microcinemas today. 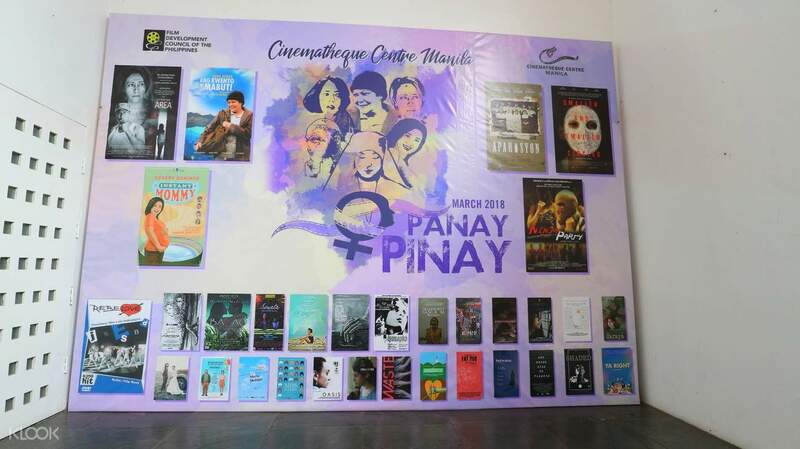 Start your Cinephile Crawl at the Manila Cinematheque Center in Ermita. 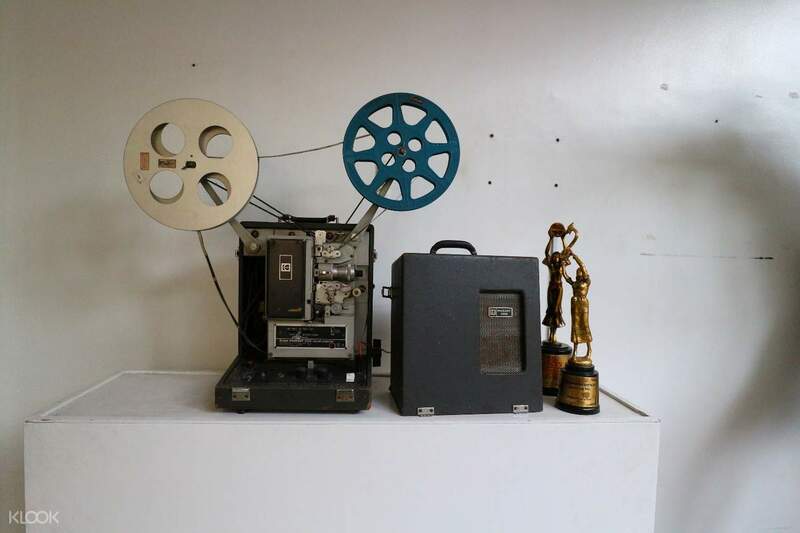 Venture into the venue's museum where you'll find vintage film equipment, memorabilia, retro posters, and photographs. It also boasts a small auditorium, classrooms, a library, and a café. You can bring home a kitschy souvenir available at the in-house shop. Next up is a lunch or coffee break at quirky Santiago's before immediately moving on to Black Maria Cinema, which is just beside the café. Off-beat and true to its nature, the small space is fully air-conditioned, complete with Dolby Digital Surround Sound, and an impressive white-silver screen that can beat even those in mainstream theaters. A typical screen lineup at Black Maria comprises a mix of local and international features. 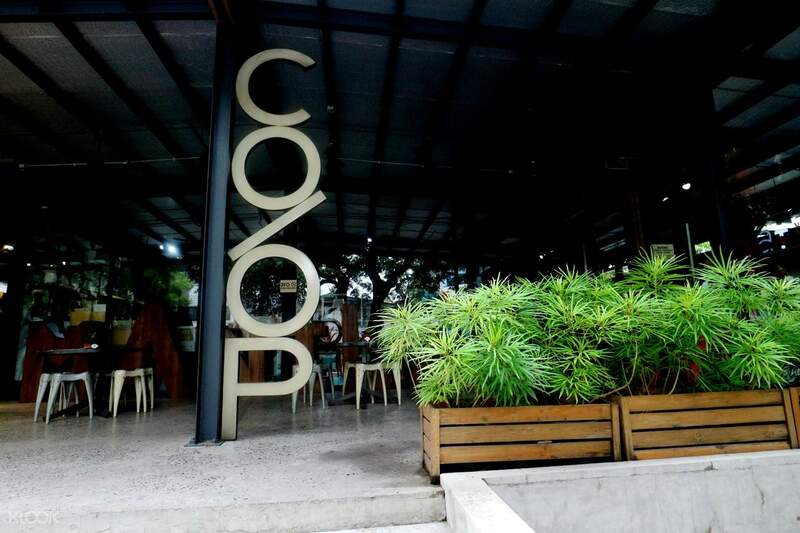 After a well-curated visit at Black Maria, you move onto another coffee house called CO/OP. The San Juan-based concept store is inspired by numerous travels all over the world, with its quirky decorations and vibrant atmosphere. Adjacent to CO/OP is Cinema '76, the reigning independent movie house as of late. The same people behind this institution also manage TBA Studios, home to contemporary Filipino indies including Heneral Luna, I'm Drunk, I Love You, and Sunday Beauty Queen. 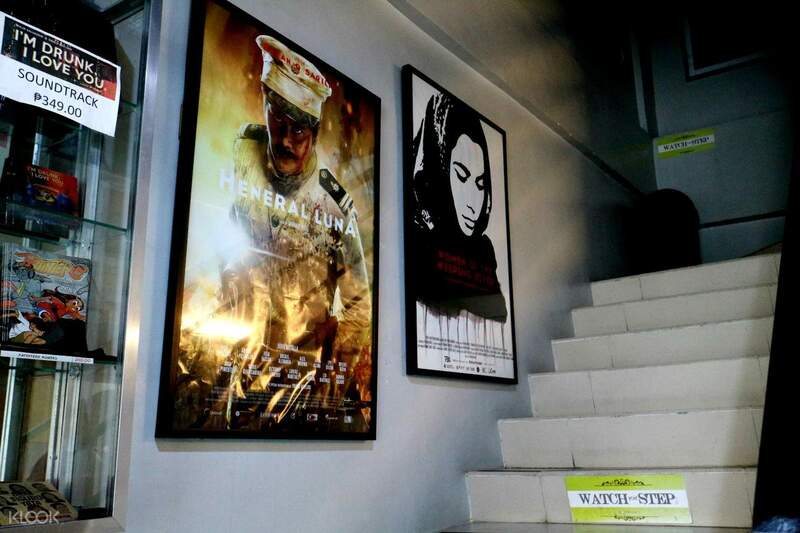 You can enjoy a quality Filipino movie in this theater starting at PHP150. 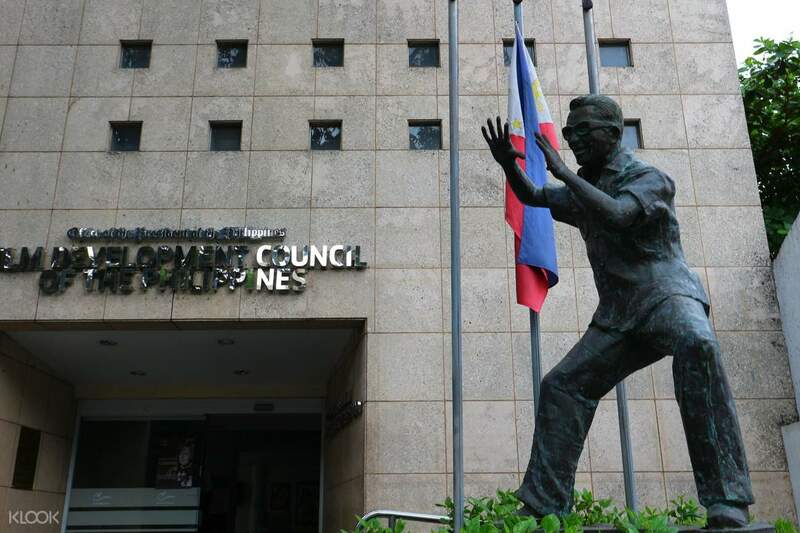 The Manila Cinephile Crawl guarantees you'll have a wonderful time during your stay in the metropolis. Led by a group of well-educated movie buffs, every microcinema is worth the journey if you're looking to blend more into Manila's local scene.